Mall: Only items that do not give you an advantage, so you can't pay to win. 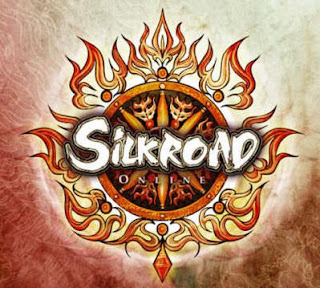 Extra features: Most of the silk items can be bought by in-game gold. 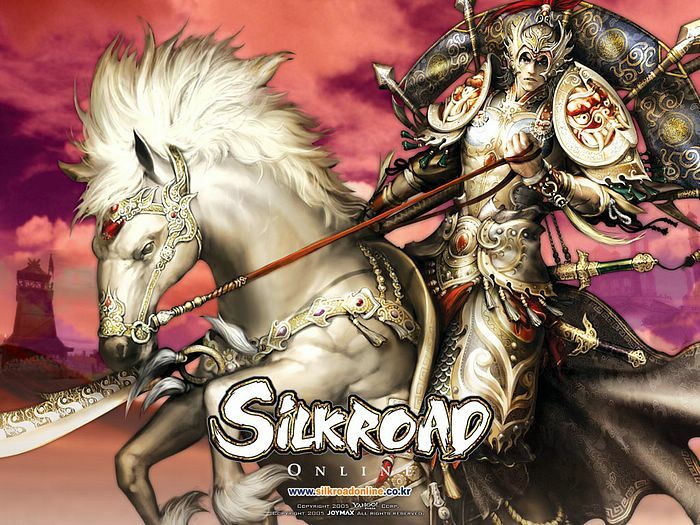 Rome is first of its kind, RomeSRO a Chinese 80 Cap server with an improved set of Old-school features,All the features in game are tested and functional to guarantee you the most stable and entertaining game play you can achieve out of the originally first 80 Cap Server that came on the scene and which is here to stay. Today, it’s our pleasure to introduce you into the magic world of The Addicted Network ! The Addicted Network is a cooperation of a few skilled admins where each has his own experience from the past. We bundled our powers and founded The Addicted Network to be the place to be ! Who is Peace Online ? Peace Online is a server based on Vsro Files,Cap 110. build by a professional team of developers and a single Owner / GM's / ADMIN.